The Huawei P10 Plus is precision cut down to the millimetre, enhancing brightness and making the HUAWEI P10 Plus a pleasure to hold. Designed with an ultra-slim 7mm, lightweight body and dual cameras flush with the back cover, the P10 Plus is enhanced by smooth rounded curves. 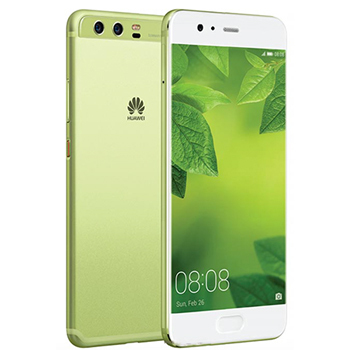 With fingerprint sensor now hidden beneath the front screen glass, the Huawei P10 Plus offers deign and functionality in one. 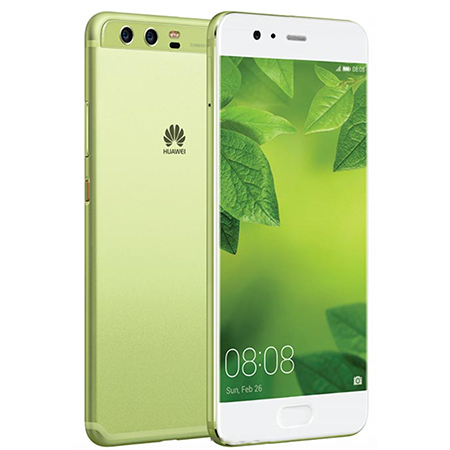 The Huawei P10 Plus houses a 5.5-inch 2K display for bolder colours, brighter detail. The four onboard antennas supports 4.5G networks for fast, stable connections – reaching data speeds up to 600 Mbps, whilst the high-density 3750 mAH (TYP) battery supports HUAWEI SuperCharge technology. Running on the incredible machine learning and the ultra-fast Kirin 960 processor, performance is at the peak of its game. The Huawei Ultra Memory technology intelligently allocates, recycles, and compresses memory on the P10 Plus, ensuring the apps you love load faster than ever. With 6 GB RAM and a huge 128 GB internal memory, the P10 Plus is strong and powerful. Flush to the back cover is the Huawei P10 Plus’s 20 megapixel and 12 megapixel Leica dual cameras, with precise 3D facial detection, dynamic illumination, and natural portrait enhancements to produce stunning artistic portrait shots in Leica image style. HUAWEI P10 Plus’s imaging algorithm helps create artistic portraits in Leica image style for natural, studio-like enhancements. The 8 megapixel front camera captures 2x more light, offering amazing self portraits, whether day or night.